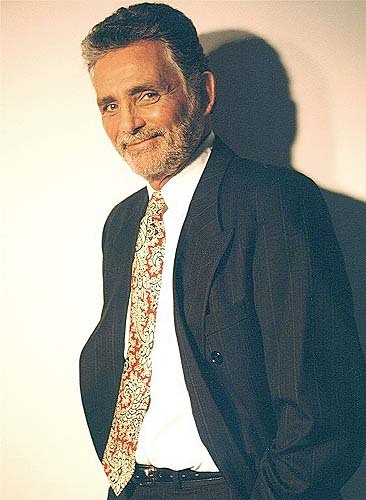 David Hedison, a native of Providence, Rhode Island (born May 20), began his acting career with the Sock & Buskin Players at Brown University before moving to New York to study with Sanford Meisner and Martha Graham at the Neighborhood Playhouse, and with Lee Strasberg at the Actors Studio. From there, he moved to off Broadway productions and a film contract with 20th Century-Fox. His work o n the New York Stage includes Turgenev's A Month in the Country, directed by Sir Michael Redgrave and starring Uta Hagen, for which he won a Theater World Award, Christopher Fry's A Phoenix Too Frequent and Clifford Odets' Clash by Night. He toured with Anita Gillette in the National Company of Neil Simon's Chapter Two and appeared in Los Angeles in the West Coast premiere of Alan Bowen's Forty Deuce, and in the Allan Miller production of Are You Now or Have You Ever Been? in the role of Larry Parks. He also toured with Elizabeth Ashley in the Joseph Hayes' new play, Come into My Parlour, and was in the world premiere run of Bernard Slade's Return Engagements. In addition to appearing in A. R. Gurney's Love Letters with Anita Gillette in 1998, David has also appeared in Alone Together, First Love and as the long-suffering husband in The Tale of the Allergist's Wife at the Cape Playhouse in Dennis, MA in 2002. 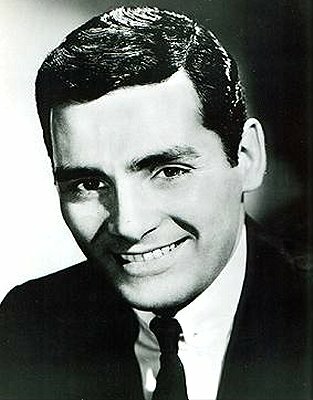 While at Fox, Hedison made two television series: Five Fingers and the long-running Voyage to the Bottom of the Sea as Captain Crane. He has also appeared in a great variety of roles, from the PBS Television Theatre's production of Oliver Hailey's For the Use of the Hall, directed by Lee Grant, and the NBC mini-series A.D., directed by Stuart Cooper, to ABC's Dynasty II: The Colbys. 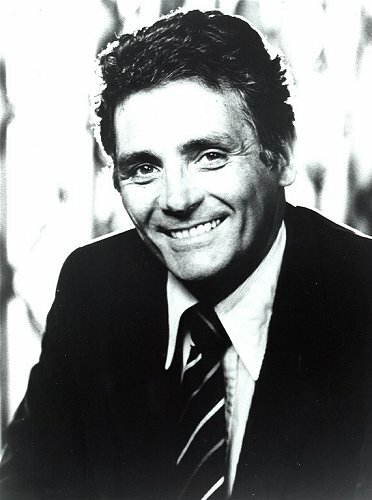 For five years, he played Spencer Harrison in the NBC daytime series Another World. He has worked extensively on British television, including the BBC presentation of Tennessee Williams' Summer and Smoke in the role of John Buchanan opposite Lee Remick and performed in a West End production of James Leo Herlihy's Bad Bad Jo Jo. Between the stage and television work, he has maintained a steady career in feature films, from his first film under contract to Fox, The Enemy Below (1957), with Robert Mitchum, to the popular Megiddo: The Omega Code 2 (2002) with Michael York and Michael Biehn. 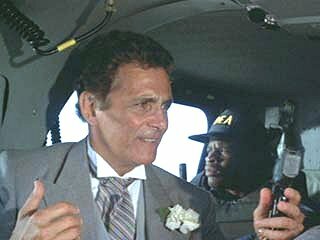 He played Felix Leiter in two James Bond films, Live and Let Die and Licence to Kill. Film buffs will also remember him in the title role in the original version of The Fly. The film was selected as one of the "Sci-Fi 100" in Entertainment Weekly as being one of the all-time greatest works of science fiction. In recent years, David has also starred in Fugitive Mind (1999) with Michael Dudikoff and Gil Gerard, and Mach 2 (2000) with Brian Bosworth and Michael Dorn. David's two most recent films, Spectres and Death by Committee were released in 2005. In January of 2004, David debuted on the CBS Daytime drama The Young and the Restless as Judge Arthur Hendricks, an old flame of Katherine Chancellor. 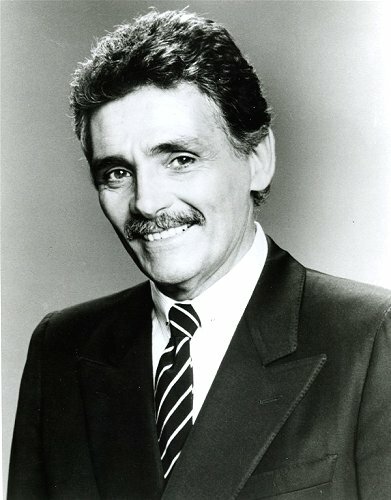 Soon after his arrival in Genoa City, Arthur was revealed to be the biological father of Katherine's new found daughter, Jill Foster Abbott. Jill was given away at birth and adopted and was only now beginning to know her birth parents. 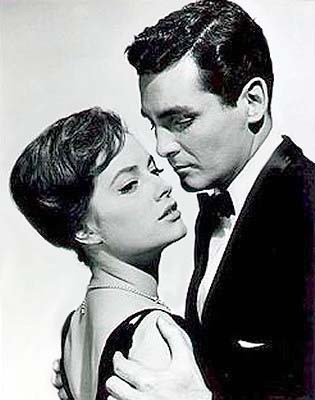 Arthur saw Kay through her relapse into alcoholism, helped stage the intervention that sent her to rehab, and when Kay was sober, they became engaged to be married. 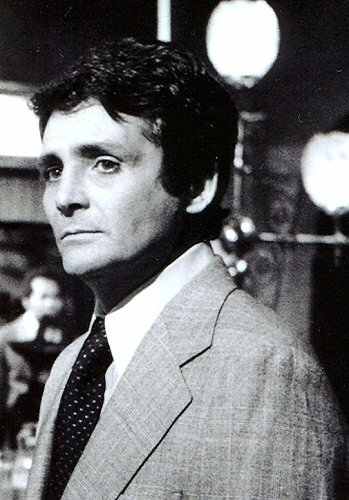 When Arthur's bitter stepson, Harrison, learned of the marriage, he came to Genoa City, told Katherine he believed Arthur was responsible for the death of his mother and planted fake insurance papers that Jill found. She confronted Arthur and demanded to know the truth. Heartbroken his new found family would believe a stranger over him, Arthur broke the engagement and left town. David's last airdate on Y & R was November 29, 2004. In 2005, David attended two conventions in the US: FX in Orlando, FL in January and Wonderfest in Louisville, KY, Memorial Day weekend. He and his wife Bridget went to Europe in early May, with David signing autographs in Swindon and Basildon in the UK, before spending a week in Italy. His film Spectres was released on DVD in April and had it's cable premiere on the Lifetime Movie Network in June. His other unreleased film, Death By Committee was re-titled Reality Trap and was shown at the Avignon Film Festival in Avignon, France in June. David was interviewed by the MI6 Bond page and was a guest interview on Roger Moore's official site in the fall. In the early part of 2006, David appeared at the Hollywood Collectors Show in Burbank, CA and was in demand for interviews prior to the release of Voyage to the Bottom of the Sea on DVD, February 21, 2006. The 2nd Voyage DVD was released on July 11, 2006, with David's DVD interview and the Blooper reel. David did another round of interviews for that. The third Voyage set was released on October 24 (Season 2 vol. 1) and David was interviewed again. The fourth Voyage DVD release was released February 20, 2007. The first third season release of Voyage on DVD was on June 19, 2007. The remainder of the season 3 episodes will release on October 23. All three releases included clips from David's interview for The Fantasy Worlds of Irwin Allen in 1995. In the summer and fall of 2006 and into 2007, David worked on four audio books. The first ,McKnight's Memory, was first released in October of 2007, but remains unpublished to date pending a new distribution deal. The second, The King, McQueen and the Love Machine was released June 15, 2008. The third project was an 12 minute introduction to the reissue of the James Bond Lifestyle that came out June 7, 2007. His fourth audio book project The Casino Caper was released in August of 2007. David attended the Megacon convention February 18-20, 2007 and performed Uncle Vanya at the Actor's Studio West. He spent time in South Africa, England and Italy in the early Spring. He recorded an interview for the Sept 11 DVD re-release of The Fly in London in May and an audio commentary track in LA as part of the bonus features on The Fly Collection, which includes all three of the early films. He performed Love Letters with Nancy Dussault at Monmouth University on August 3, 4 and 5. 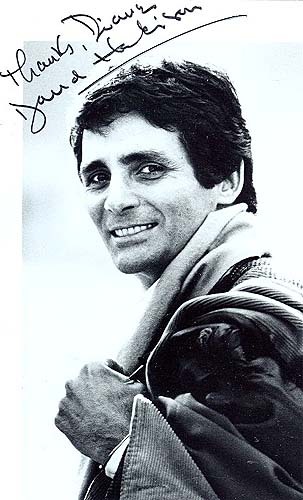 David made three personal appearances: the first at the Hollywood Collectors show, October 6-7; and then back to back appearances in Denver at MileHiCon 39 on October 27 and the Collectors Supershow in Northglenn on October 28, 2007. David got 2008 off to a rousing start by celebrating the 35th anniversary of his Bond Film Live and Let Die in England, with autograph signings at the Vintage Magazine Ship on March 22 and by attending the Memorabilia show in Birmingham March 29-30. David then wrote an introduction to the James Bond comic The Paradise Plot that was released in the United States on July 8. David spent from June of 2007 until March of 2008 working on the trade paperback The Fly at 50! in collaboration with Diane Kachmar and David Goudsward. The Fly at 50 was published in 2008 and is available at Amazon.com. David celebrated the 35th anniversary of his Bond Film Live and Let Die in England, with autograph signings at the Vintage Magazine Ship on March 22 and by attending the Memorabilia show in Birmingham, March 29-30. He thoroughly enjoyed his time in England. David was asked his opinion on the AMC website about The Fly The Opera which debuted in Paris on July 2 and attended the Los Angeles Opera premiere in September of 2008. David ended the celebration of the 50th anniversary of The Fly by attending the Chiller show in Parsippany, NJ, October 24-26 and SuperMegafest show in Framingham, MA (Boston) November 22-23, 2008. David has been contributing to a book about his first TV series, Five Fingers. He also participated in performances of The Cherry Orchard and I Never Sang for my Father in Los Angeles in 2009. David attended Wondercon in San Francisco in February 2009 and spent time in Spain and Italy in the late summer. David made two appearances in the Fall of 2009; the Big Apple Con Comic Con in New York City, October 16-18 and the Winter Memorabilia Show in Birmingham, UK, November 21-22. 2009. David remained active in 2010. He once again worked on the committee that nominated the five foreign films for Oscar contention from October 2009 through January of 2010. He visited England in March and appeared at two autograph shows in the Los Angeles area. Monsterpalooza in Burbank, April 9-11 and the Anaheim Comic Con, April 16-18. In 2011, David remained popular and busy. In March, he headlined a 60's sci-fi reunion at Monster Mania in Cherry Hill, NJ. 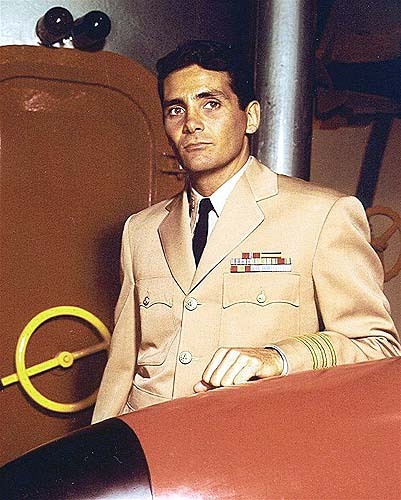 He enjoyed appearing there with Lee Meriwether and Robert Colbert of Time Tunnel, Batman and Maverick and Roy Thinnes of UFO and many other roles. David took part in and was interviewed for the Vincentennial celebration - 100 years of Vincent Price - that began in St. Louis In June and ended in Pittsburgh in late October with a stop in Nashville along the way. In Pittsburgh at Monsterbash, David was "Dad" to two of his sons, Charles Herbert and Brett Halsey, at the first ever Fly movie reunion. A good time was had by all. In 2012, Hedison was interviewed about his work in The Fly for the documentary Monsters, Martians and Mad Scientists: Horror in the Atomic Age. In April he appeared with two other Bond actors (Barbara Bouchet and Tanya Roberts) at the Hollywood show in Burbank, CA to celebrate 50 years of James Bond. Hedison made two more appearances for the 007 50th anniversary, the first in Bloomington, MN at Crypticon, September 28 and 29 and another appearance at Memorabilia in Birmingham, UK at the NEC on November 24 and 25, 2012. David was also interviewed in 2013 by George Pappy, Jr. for the documentary, The Green Girl, about the life of late actress Susan Oliver. David attended a preview screening of this documentary in Santa Monica, March 15, 2014. This Documentary was released in October 2014 and has gone on to garner several awards. The DVD is available for purchase on Amazon. The 55th anniversary of The Fly was celebrated with a special Comicon early release edition of the film on Blu-ray for the first time in July, followed by the regular release on September 10 ; followed by a special steel book release in the UK on March 3, 2014. David was interviewed several time in conjunction with the 55th anniversary. There was also a 2014 Comicon special cover of the Fly Blu-Ray released by Fox in July 2014. David attended a 50th anniversary Voyage Reunion with Terry Becker, Allan Hunt and Derrik Lewis at the Hollywood Show in October 2014. David attended Stan Lee’s Comikaze in late October 2015, in part to celebrate his new book that was published in September 2015 on his first TV series, Five Fingers. David lost his beloved wife, Bridget, to cancer in February of 2016. He asked that we support her charity, www.managecancer.org, in her memory. In October of 2016, he attended the Brittania Award ceremony where his daughter-in-law, Jodie Foster was awarded the Cecil B. DeMille award for Excellence in Film. The ceremony was televised on the cable channel POP, making this the first time David was on television in many years. Now 89, David remains active with the Academy of Motion Picture Arts and Science, most recently voting for the 2016 Oscar nominees in January of 2017.